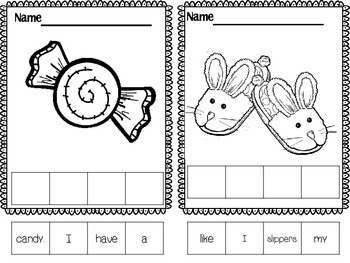 Students cut out the words to form a sentence that goes with the picture. 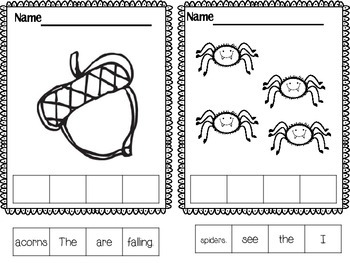 They will learn to use clues such as a capital letter goes in the beginning of the sentence and a punctuation mark goes at the end. 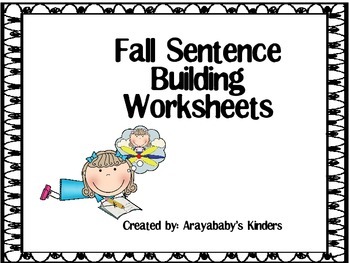 This packet contains 2 activities per sheet and has 12 sheets total (24 activities).